A great story sticks with you long after you’ve finished it; a good book, an exciting TV series, a captivating video game. This past year I played my Nintendo Switch a TON and had the pleasure of being a part of all kinds of stories. But these stories are nothing without the right characters. Not the ones that you see upfront, but the ones who you actually feel for as you being to learn more about them. As I’ve played more and more titles on my Switch, though, I’ve begun noticing that Indie games are creating significantly more compelling stories than most AAA companies. Perhaps most importantly, though, they’re doing it with half the resources and triple the heart. I enjoy a damn good game as much as the next gamer, but what I tend to migrate to more are games that regale me with a tale; a good fireside story that I love to relive over and over. It’s the reason why I have played Dark Souls at least 8 times over and haven’t even finished Tom Clancy’s Ghost Recon: Wildlands. I have been exploring the Indie Market on my Switch recently and I have to say that my exposure to these Indie titles has opened my eyes to just how good video game stories can be in them. 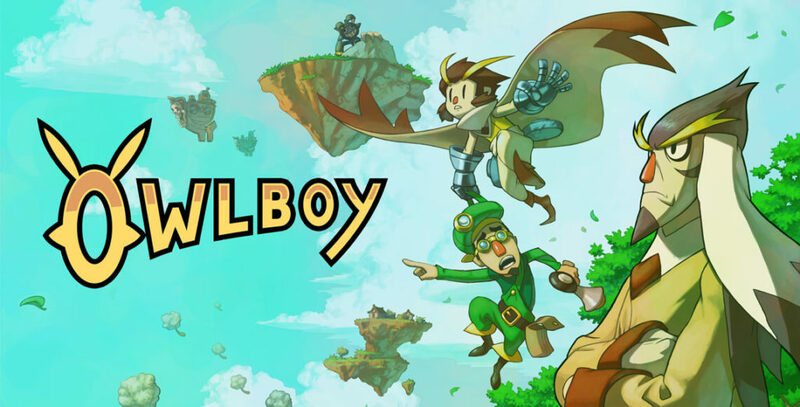 I originally sampled Owlboy at SXSW a few years ago and I was intrigued, but I didn’t have the means to play it. 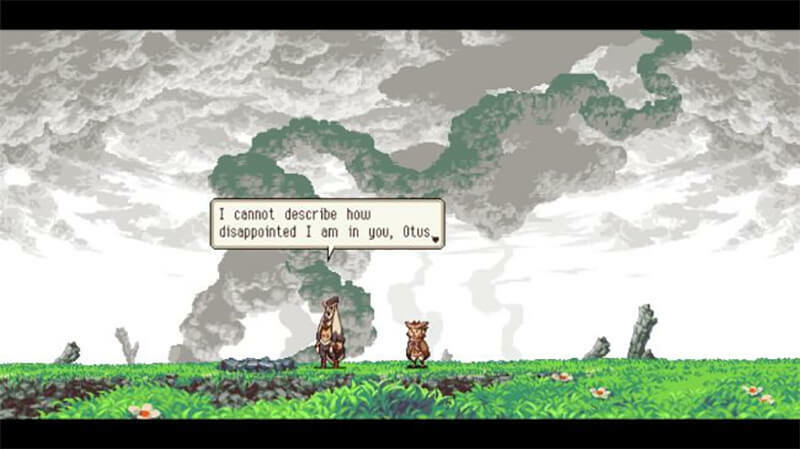 When I finally played it on the Switch, I was moved to tears by the game’s compelling narrative. I was so endeared by the protagonist that by the end of it, I had to set my Switch down because I couldn’t read the game’s dialogue through my watery eyes. The main character had me so invested in his progress as a person and his interactions with his friends that when you finally get some insight into his thoughts, it hits you in such a personal way. It was so profound and I was surprised an Indie game managed to have that kind of impact. Games like Owlboy, Shovel Knight, Celeste, What Remains of Edith Finch, they all have a common thread among them and it is that story isn’t always about the characters mission or their end game. 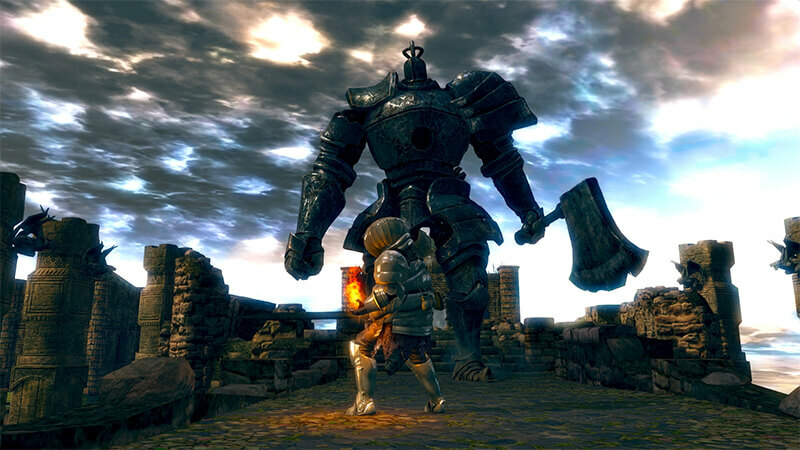 What ties these types of games and their protagonists together is the theme of personal development at their core. The Indie market is moving strong to create High Pixel Art games or games with a retro feel or games that, while incredibly linear, make you feel while you explore and experience. I get bored so quickly when I play games like Call of Duty or even games like Monster Hunter because their protagonist is faceless. Sure, you can dress them up and make them your own, but any kind of background they have is unknown or irrelevant. This is not to disparage what games like that do or the audience they have, but AAA companies might have more success at really impacting their players if they would stop making these cardboard cutout “heroes” who end up all being the same, regardless of how you dress them up, literally and figuratively. Indie developers are leaving enormous impressions with the experiences they are creating. I’m personally not looking for more played out “Save the World” missions. I’m looking for relationships, for surroundings and for friends; for the pieces that shape and mold characters. Their families. Hell, even their enemies. Both inside and out. Because, after all, isn’t that what we’re fighting for anyway?